Thanks for visiting our website! 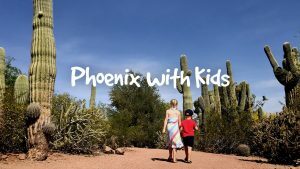 We are excited to share fun things to do in Phoenix, Arizona with your kids. This website got its humble beginnings in October 2013 when we created a list of activities for a friend. Before long, the list grew to over 50 suggestions and we thought “let’s share this with other people”. More than five years later we have expanded our suggestions to include every city in the Phoenix area. Plus, over 150 articles about our favorite places. We make the lists. You decide the destination! What’s unique about our website? We specialize in lists, the basics, with just enough information to pique your interest and let you decide where to go. Sometimes we write more in-depth articles for places that we have come to love. But the majority of the time, you will just find a few sentences or paragraphs, a couple photos, and links for you to read more. We are also very active on Instagram and post photos almost daily! This web site is written by Jana and Chris Tingom and is produced by our family. Chris is an Arizona native, and Jana is from Wisconsin. 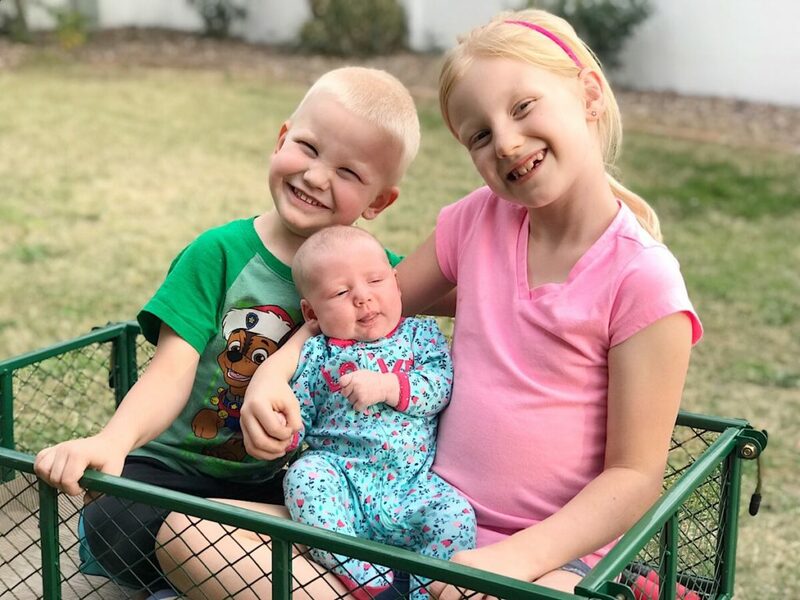 We were married in 2010 and have a 7 year old daughter, Emily, a 4 year old son, Owen, and new little daughter born February 2019, Claire. We live in Scottsdale. 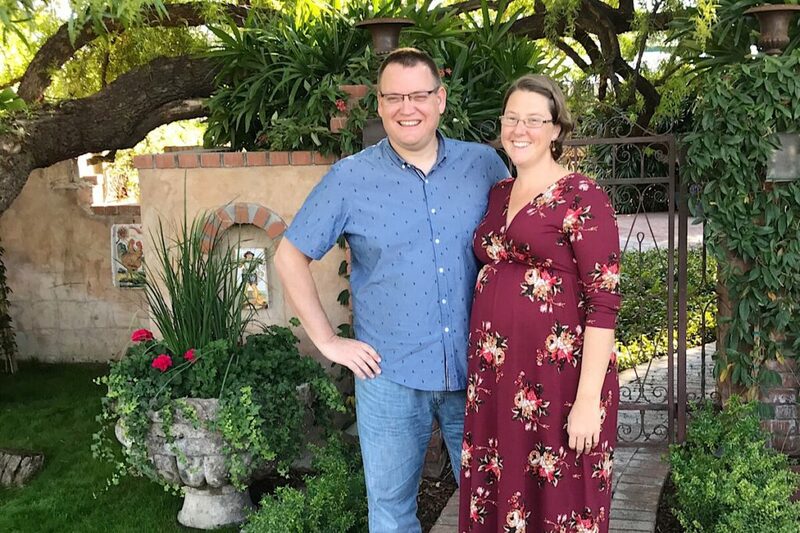 Chris works as a web designer and Jana is a homeschool mom who loves photo editing and scrapbooking. We enjoy bike riding, trying new restaurants, coffee shops, hiking, technology, traveling (any place with a beach is our favorite) and more! Our favorite places in Phoenix can be found here. Chris also writes a popular site about coffee shops in Arizona. And we manage another list of things to do in Arizona. That list is more general and covers activities all over the state. Please feel free to contact us with suggestions or questions! 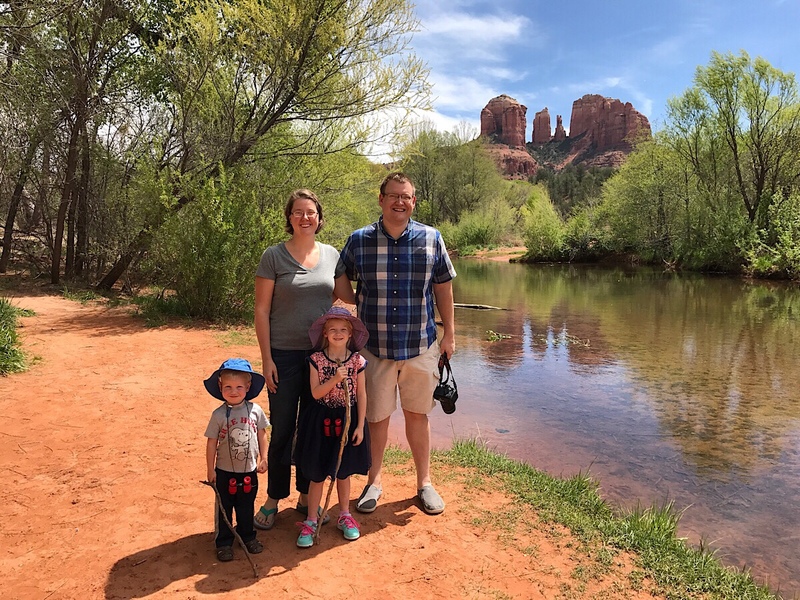 We love Arizona and believe Phoenix in particular is a great family friendly destination at any time of the year. Yes, even when it’s 110 degrees out. There is never a lack of things to do for any age! Come visit and we think you’ll agree. Follow @PhoenixWithKids on Instagram and stay in touch!